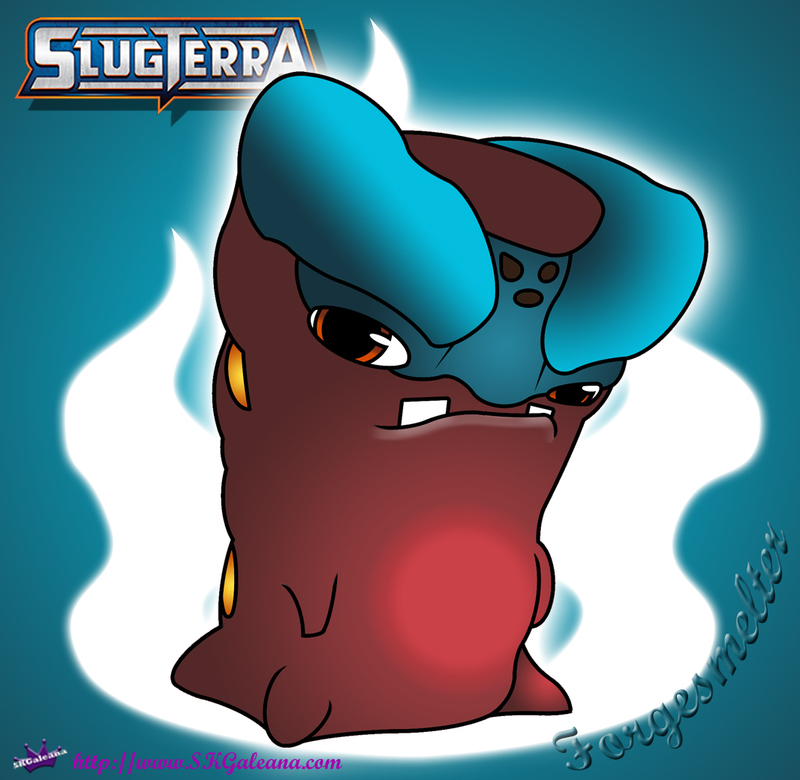 Free Slugterra Forgesmelter Printable Coloring Page and Wallpaper! Forgesmelters are teal and burgundy with what looks like hot spots on their back. They are extremely rare to come by. If you want to find one you must enter the Magma Cavern. Pronto will tell you it is tough to navigate and your time is limited to 1 hour. But with Pronto’s help, you can find your way through anything. Forgesmelters are also the only slugs to melt smolten as seen in the episode “Inheritance” where Eli needs one to melt the smolten off of Will Shane’s treasure chest. Check out the specs below for more details on the Forgesmelter and it’s attacks.